Here is my new collection FADED GLORY. 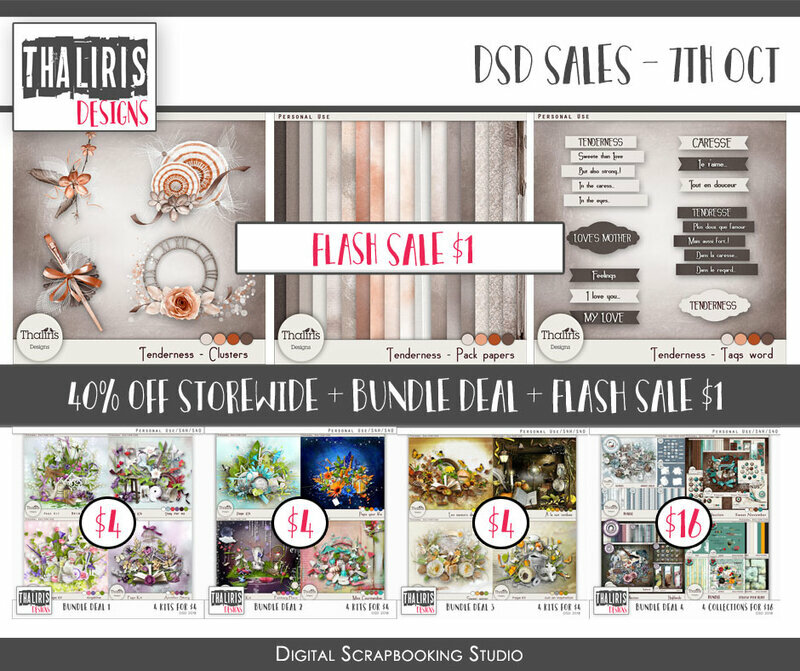 CRAZY DSD - 7TH OCT, LAST DAY! 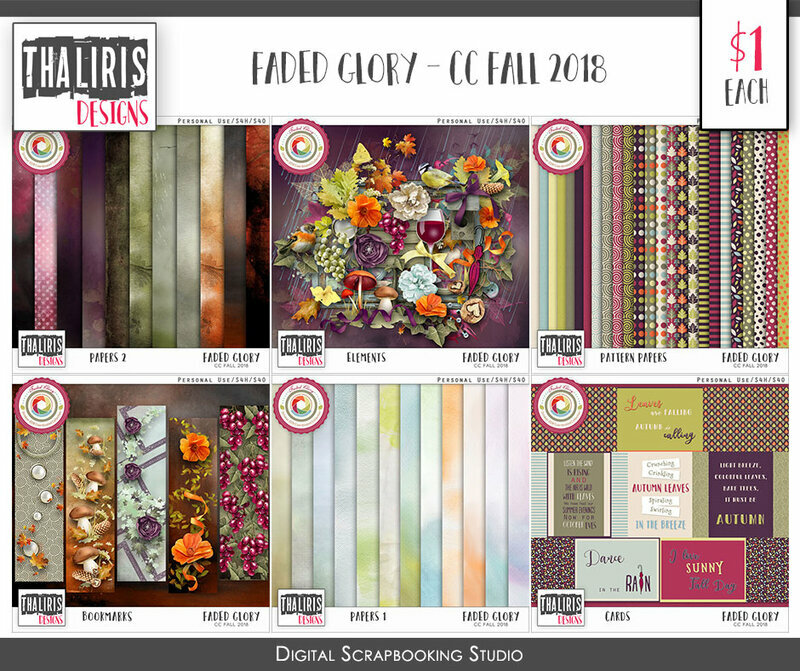 Commentaires sur FADED GLORY - CC Fall 2018 - $1 each pack!